Paul Rudd Hosts SNL: 11/08/2008. 照片 由 Mary Ellen Matthews for SNL. 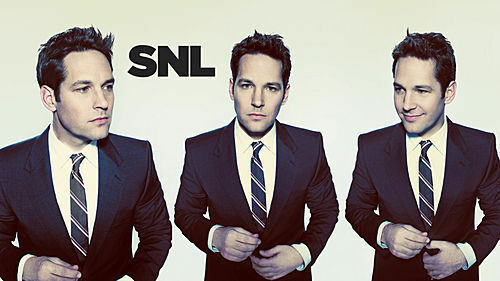 Wallpaper and background images in the Paul Rudd club tagged: paul rudd image saturday night live snl 2008 promotional. This Paul Rudd photo contains 商务套装, 西装, 衣服套装, 套装, 西装, 衣服, 套衣服, 双排扣西装, and 双排扣的西装. There might also be 便装 and 可宽延时间的西装.